My new work laptop vs 6 years old LCD panel. Conclusion? I rebuilt my physical network infrastructure at home and I was playing with network cards because of Hyper-V also. From some time I noticed lags and delays when using Internet - videos on YouTube were streaming slowly and so on - and then - my phone started to receive sms that I am completely off my data plan. So then I realized that lan cable from my router is not plugged in the network card - but I didn´t noticed it, because my phone automatically tethered me to the mobile network. Same icon in Windows, so I could´t notice the network change. 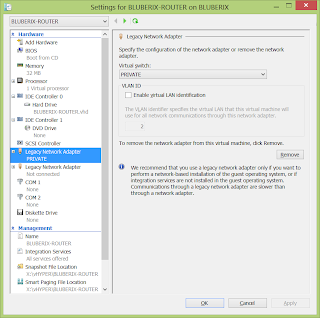 Avoid USB tethering as a default USB connection to PC. Never ever, even if you are working on something. You can forgot about that easily and your data plan can vanish. You now have .crx file. 2. Open Comodo Dragon Extensions, and drag the .crx file onto it. The Dashlane plugin will be installed. 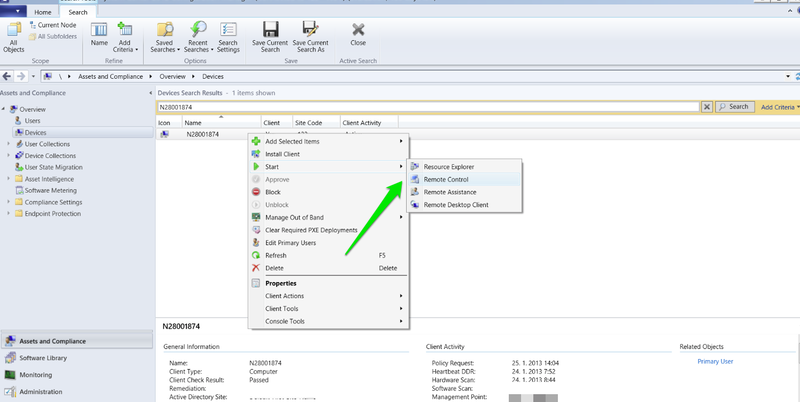 System Center Configuration Manager 2012 SP1 - no Remote Control from query? 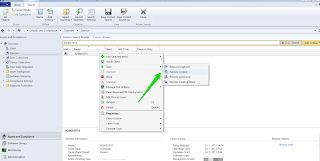 I found some lack of feature in SCCM 2012 while using it. The task is simple - to find PC and then start Remote Control on it. When I search through Queries (Monitoring > Queries), the Remote Control feature is greyed out. When I search for a computer through Devices node under Asset and Compliance, I can start Remote Control without problem. So if I need to find a computer for example by last logon user, I search through Queries node, I need to MEMORIZE or PUT DOWN the computer name and then I paste it to the Devices node, and after that I am able to Remote Control. There is no doubt that I want to start Remote Control immediately from my query results, and it should work as expected. Is this lack of feature, bug or I am wrong? You want to migrate user profile with Outlook 2010 and restore it completely on another PC? I would like to share my tip how to save a lot of hassle. 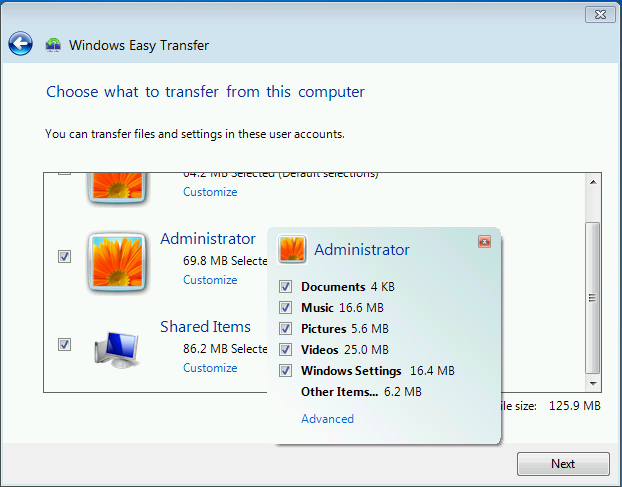 We will use great Windows built-in Windows Easy Transfer tool. You will be prompted for destination email to receive a download link and captcha. What we need is only the file migapp.xml. In fact, this is the file which directs MigWiz.exe (Windows Easy Transfer Migration wizard) what to migrate with all the registry settings and data files. Notice the file size: 609 KB. In the time of release of Windows 7 there was only Office 2007. That´s the only reason why Windows Easy Transfer can´t see your Outlook 2010, because there is not a single line about it in migapp.xml. Simple, isn´t it? Notice the file size: 544 KB. 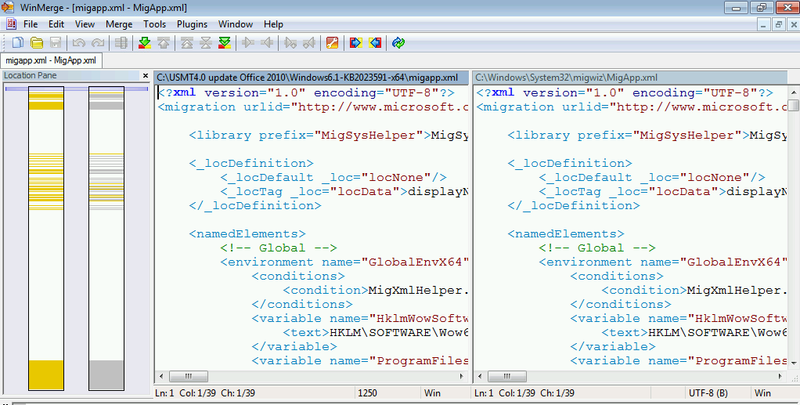 If you compare the both files, you will notice that it is really the same file for MigWiz navigation, but the extracted one is bigger, and has newer instructions - and yes, the lucky one for Office 2010! 3. Take ownership and replace. The main task is to replace MigApp.xml in C:\Windows\system32\migwiz with the extracted one. You need to take ownership first, because it is a system file (don´t worry, MigApp.xml is just text file for profile settings and registry migration navigation). After you take ownership, add yourself correct rights for replacing the file. This solution is confirmed by my usage on daily basis. 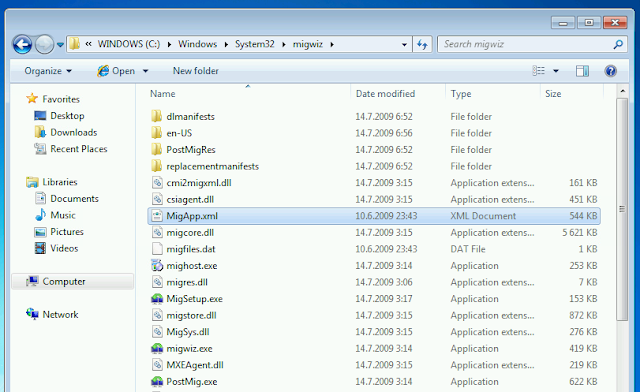 New MigWiz files are designated for USMT (User State Migration Tool Server or System Center products), but you can use the provided MigApp.xml for just client user profile migrations. Its a pitty that Microsoft has not published this as an update for Windows 7. If you are using Google App Sync for your Outlook 2010 setup with Google Apps, I can tell you one more good thing - the Apps Sync Outlook profile remains configured on migrated profile. 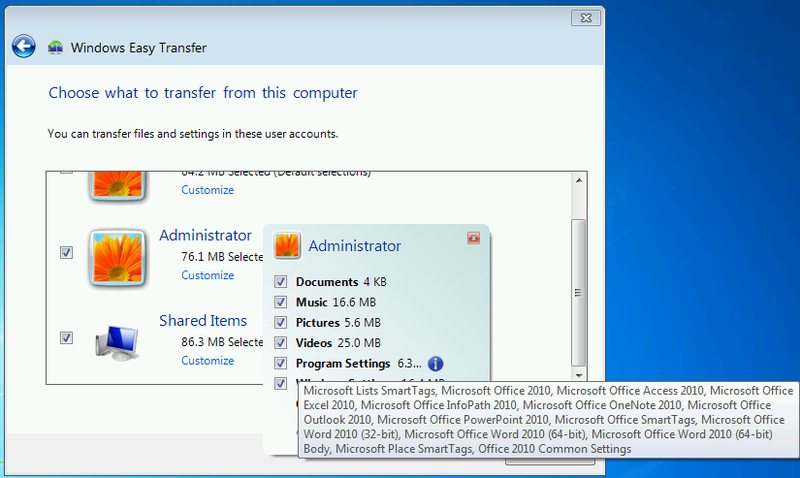 You should only have Google Apps Sync installed on new PC before starting migration. Update: I am working on easy 2-click solution right now. From the time I started to use Windows 8 as my production OS, I adopted Hyper-V as my main virtualization platform for testing. The plus is low demand on CPU and RAM and some nice features. Last month I finally decided to move my Lab testing environment to my new company PC. I was trying to figure out for the first time isolation from my production network - until now I had my Lab at home, so no isolation was needed. 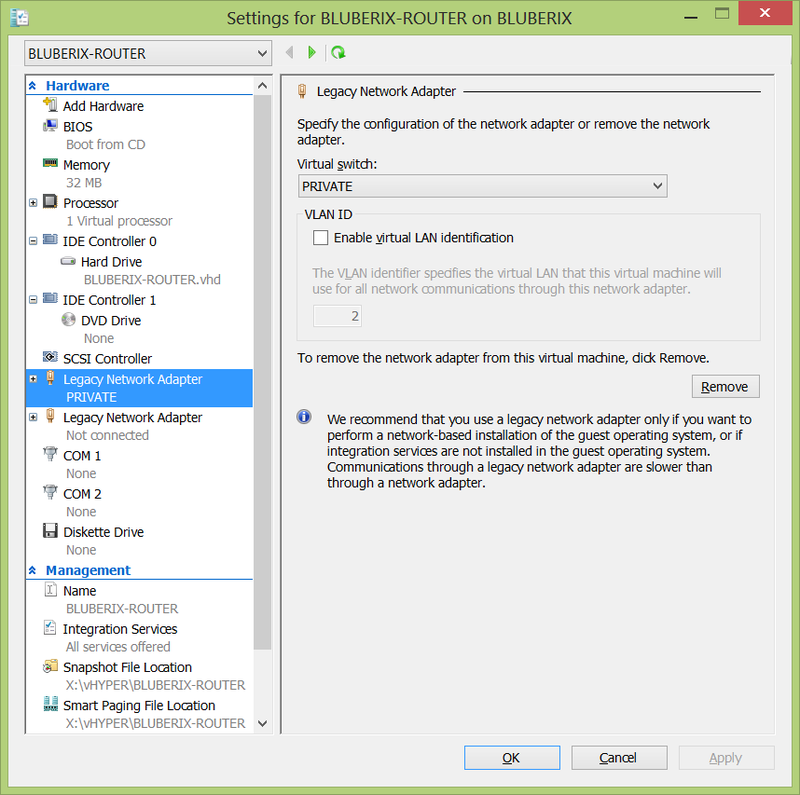 I wondered how to achieve this because Hyper-V doesn´t have rich networking options like VirtualBox or VMware Workstation. I can confirm that this solution works flawlessly. Virtual router does the job. All you need to do is follow the steps, and especially be careful with connecting network adapters! If you want to save you some time, I have correctly prepared VHD. All I have done is that I created VHD and applied DD-WRT router image into it. Then just go on with configuring Virtual machine. One difference in my setup is that I use PRIVATE network instead of INTERNAL. I don´t want virtual machines to communicate with my host.